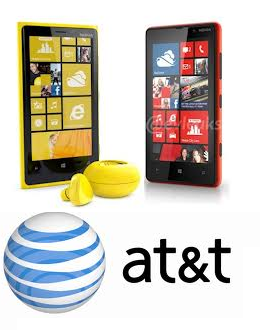 At&t’s Nokia Lumia 920 available starting Nov. 9th? I just just tipped that the Nokia Lumias on At&t will no longer be launched on Nov. 2nd as previously rumored. But will be delayed by a week, according to my source the Lumia 920 will be available starting Nov. 9th. The Verizon Nokia Lumia 822 which is still currently undergoing lab tests will be available from the 15th of Nov. according to my source who also let me take a look at the cyan version of the Lumia 822 (but I wasn’t allowed to take pics, sorry). Other parts of the world (specifically in Europe) are also reporting delays, in Germany and France, online retailers taking pre-orders have pushed their delivery dates to a week, some even 2 weeks. This might come as bad news for those anxious to get their hands on these devices, but I say it is better to have a solid bugs-free phone than having to give everyone a $100 credit again!